Military 1st Tool Bags Sale! 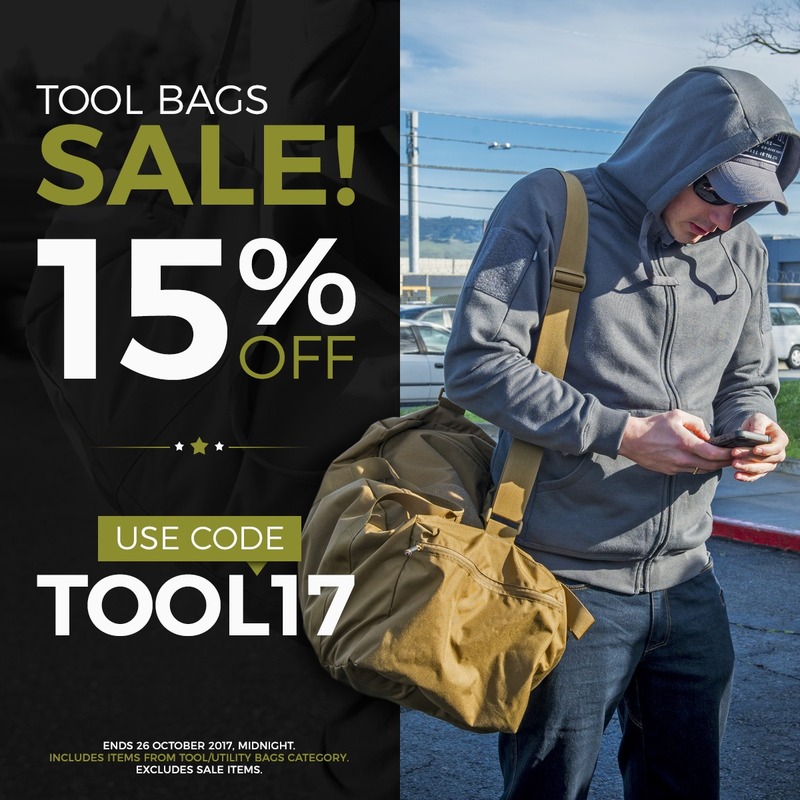 We offer 15% off tool and utility bags with Discount Code TOOL17. Visit us today and save on utility and tool bags in a selection of colours and camouflage patterns from First Tactical, Helikon, Pentagon, Propper, and more. Hurry up: this special offer ends 26 October 2017, midnight. Excludes sale items.